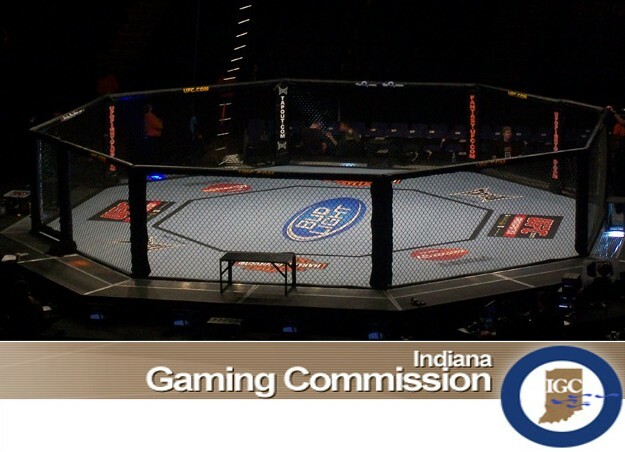 After some boo-hoo's from the fans, the Indiana Gaming Commission dished out medical suspension to several UFC 119 contenders. Ten fighters will be in the shelf for at least 30 days. The Indiana Gaming Commission handed out indefinite suspension for Mirko “Cro Cop” Filipovic and Matt Serra after being defeated at UFC 119 last Saturday. Frank Mir gave Cro Cop a knee in the third round of their heavyweight tilt, while Serra absorbed heavy blows and a unanimous decision loss against Chris Lytle. According to IGC Division Director, Andrew Means, both fighters must spend at least 180 days in repose and should pass a CT scan before getting inside the Octagon again. IGC served ten fighters with medical suspension, including Mark Hunt that should pass a X-ray exam on his left elbow after buckling up from a McCorkle armbar.